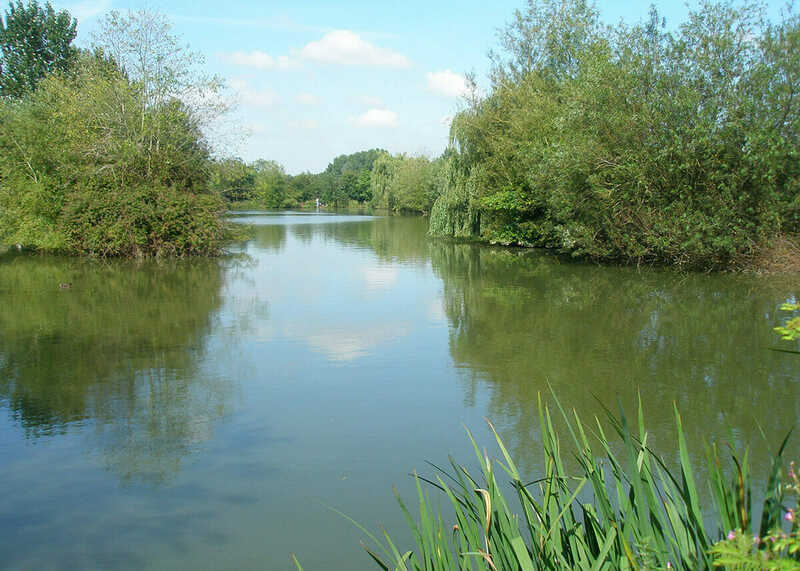 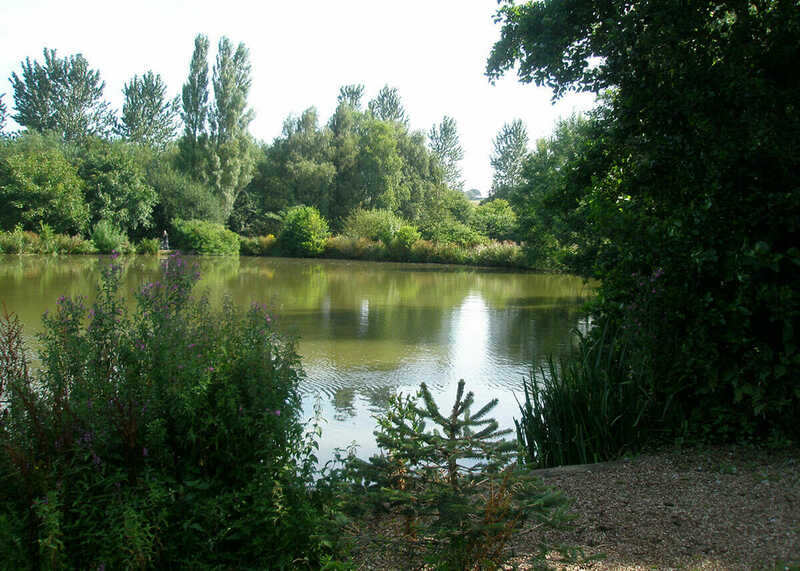 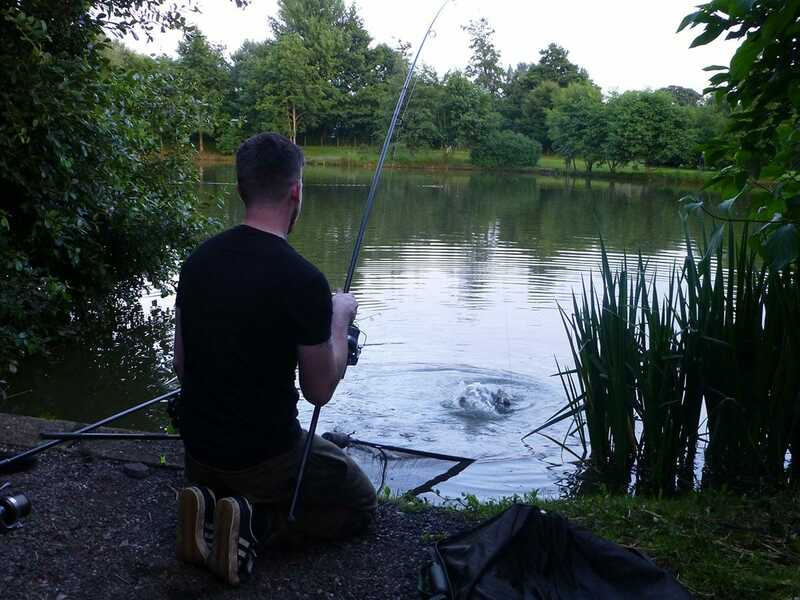 15 acres of lovely countryside boasting a specimen carp lake, silver fish lake and exceptional coarse fishing. 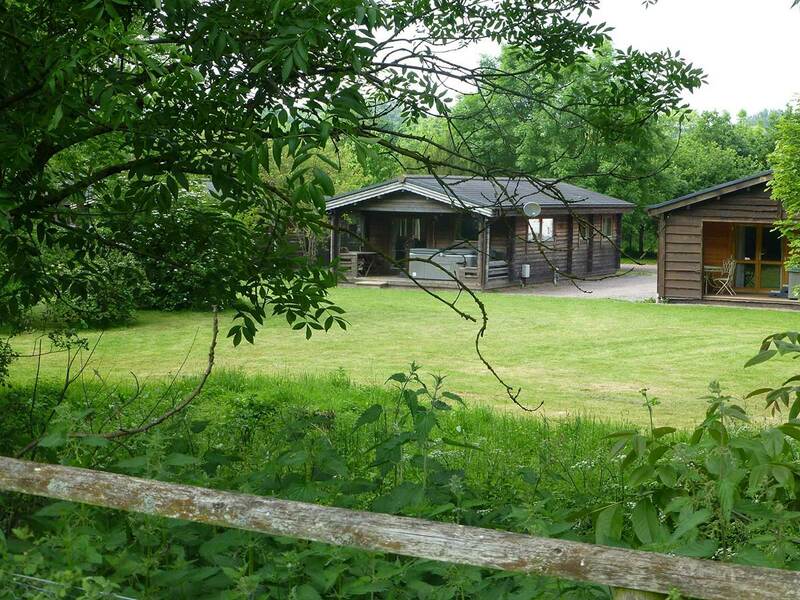 Enjoying an idyllic setting near Kentisbeare village in beautiful mid-Devon, Goodiford Mill offers a tranquil retreat in which to relax. 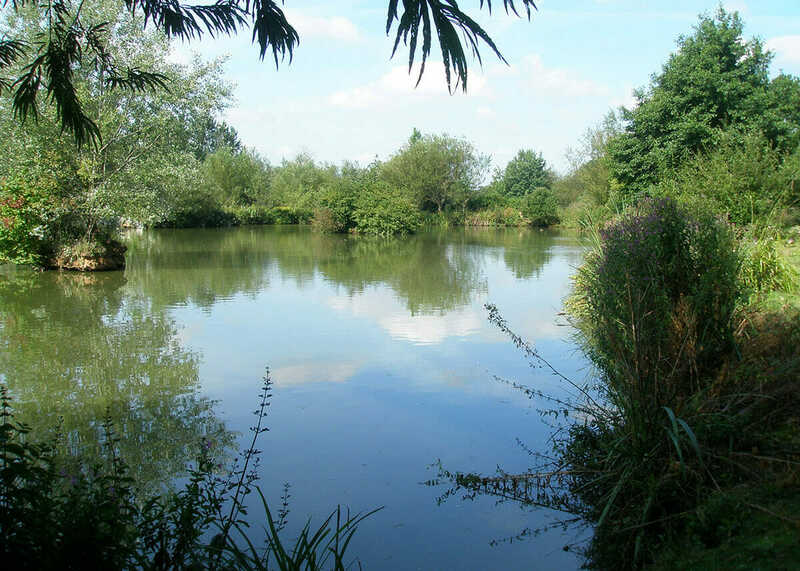 15 acres of lovely countryside boasting a specimen carp lake*, silver fish lake* and exceptional coarse fishing*, available all year. 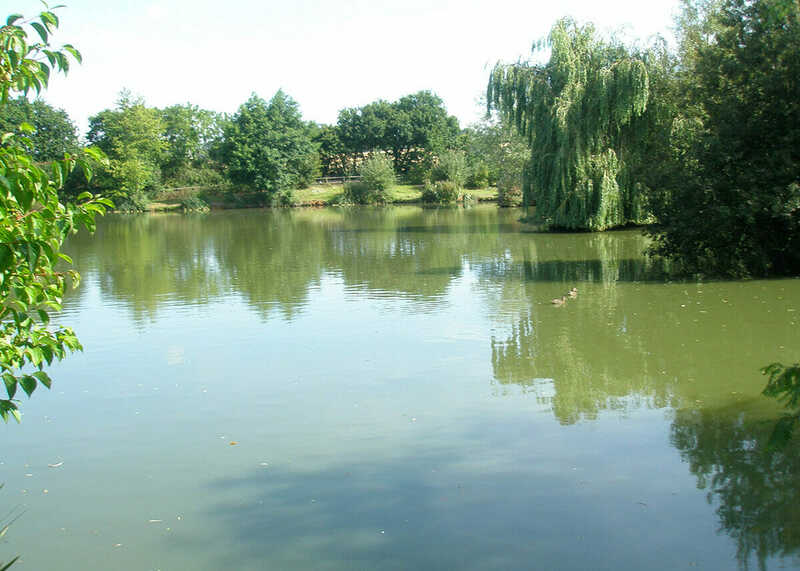 *Charges apply. 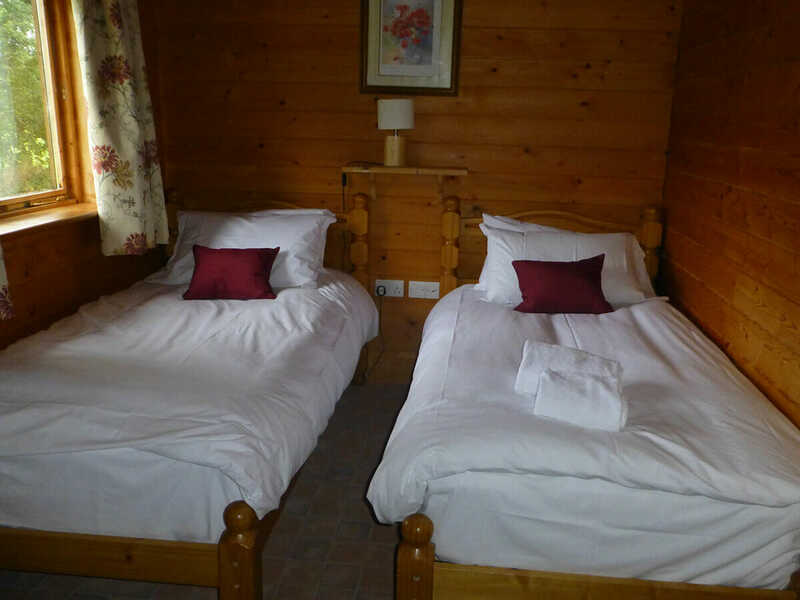 Wonderful walks and stunning scenery unfold from the doorstep with lush, rolling green hills surrounding. 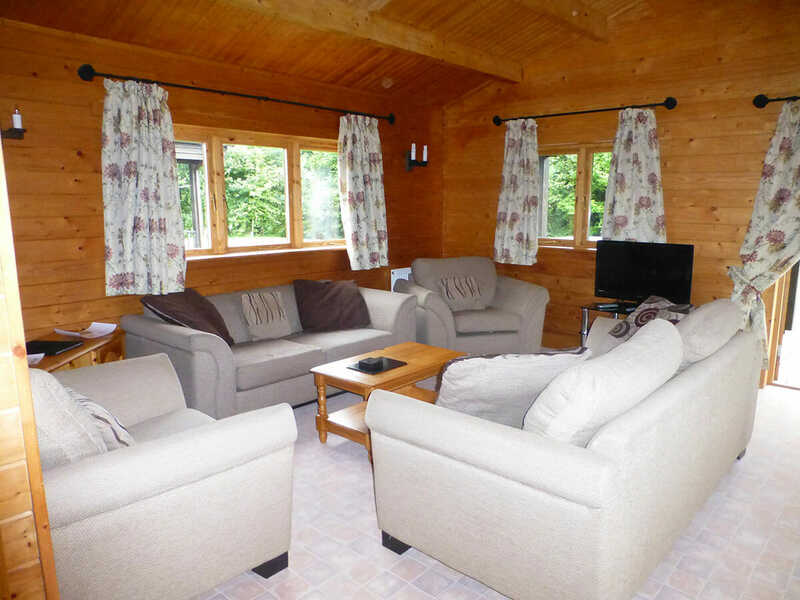 Ideally placed to explore the East Devon Heritage Coast, Exmoor and Dartmoor are all close by. 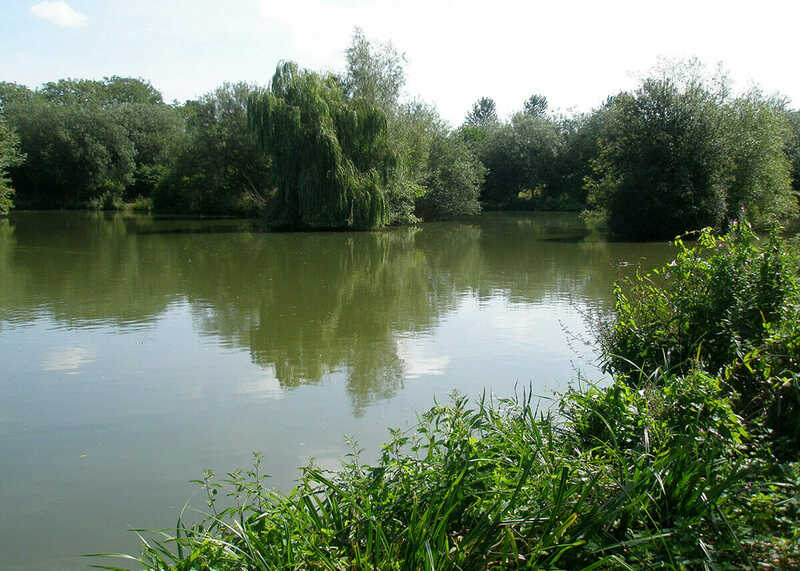 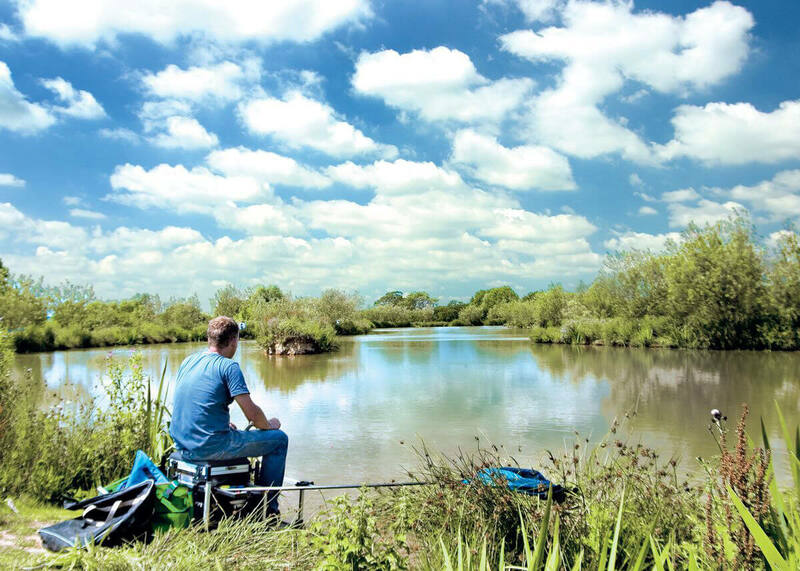 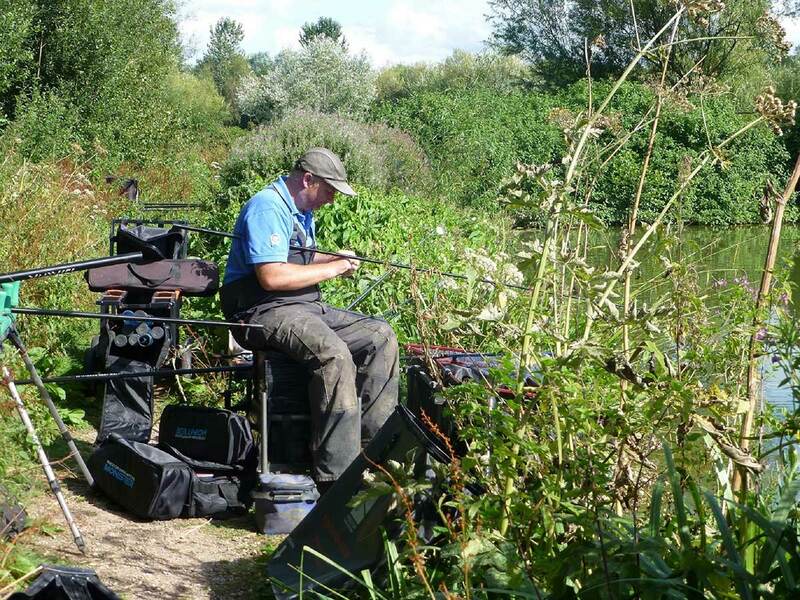 Three stunning lakes within a secluded part of Devonshire countryside, catering for anglers of all abilities. 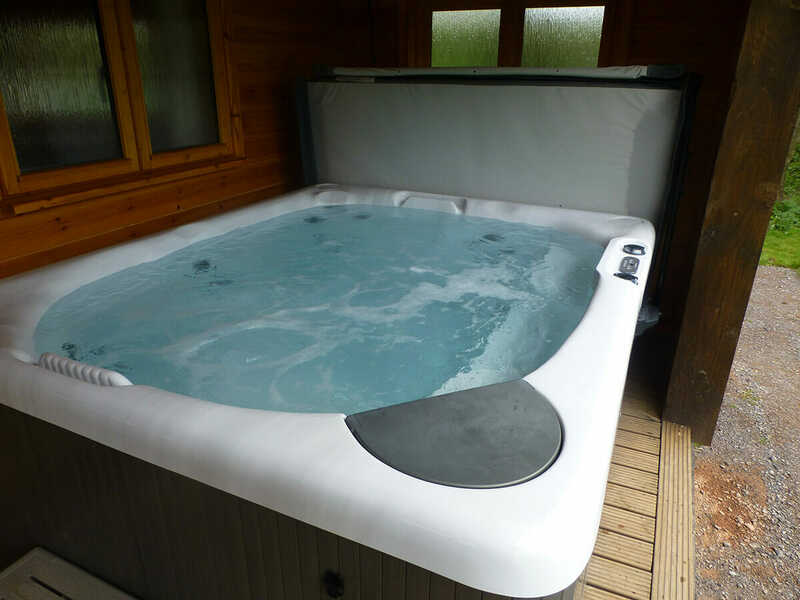 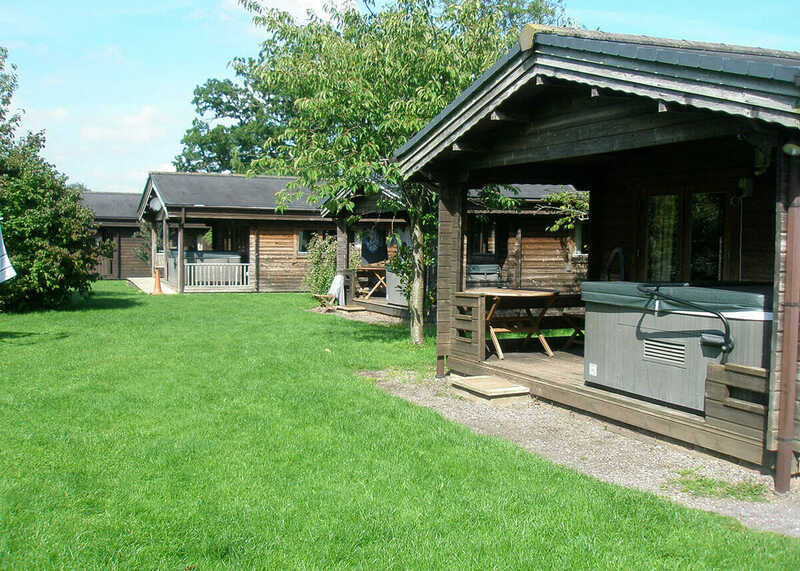 At Goodiford Mill Leisure we have seven beautiful lodges on site. 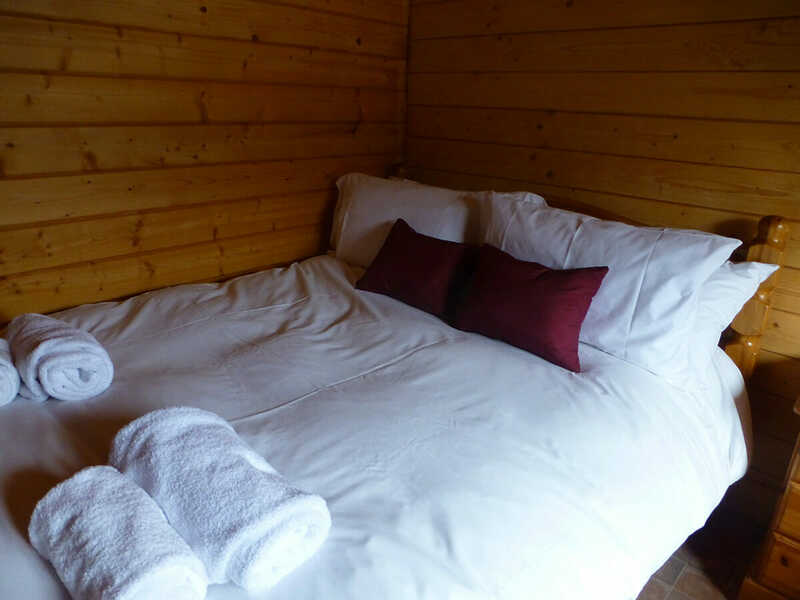 Four of these can be booked through Hoseasons (Foxy, Badger, Otter & Beaver) and the remaining three can be booked directly (Woodpecker, Hedgehog & Squirrel) with ourselves. 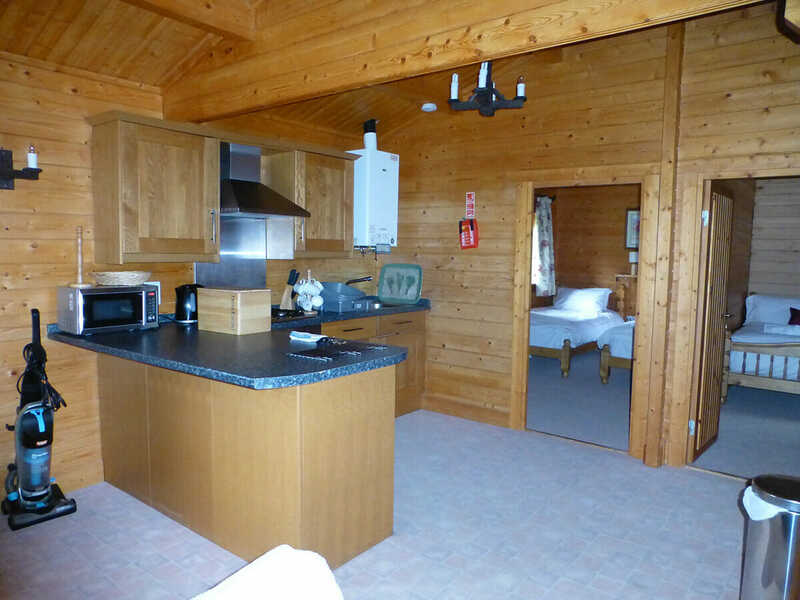 All the lodges are fully furnished and sleep between four and six people with the exception of Foxy Lodge which is a cosy cabin for two. 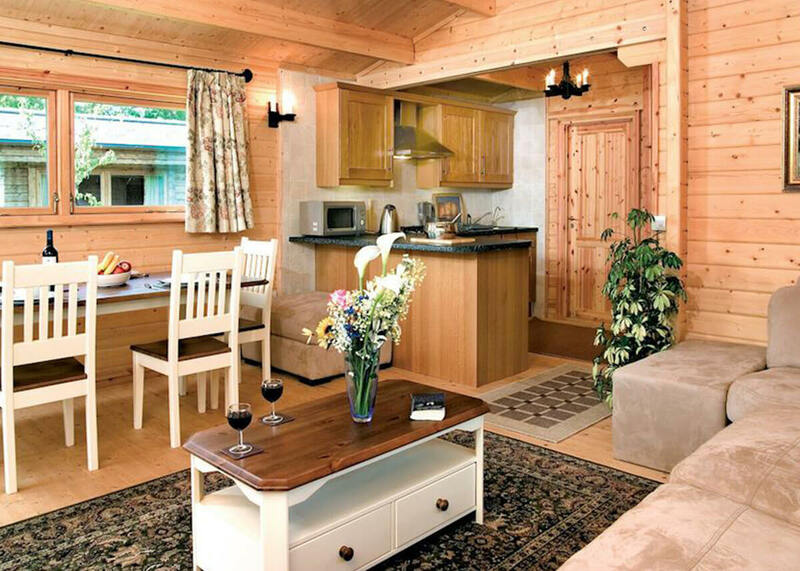 Please feel free to browse our lodges through Hoseasons below or contact us via email at [email protected] or on 01884 266 065 where we will be happy to help.